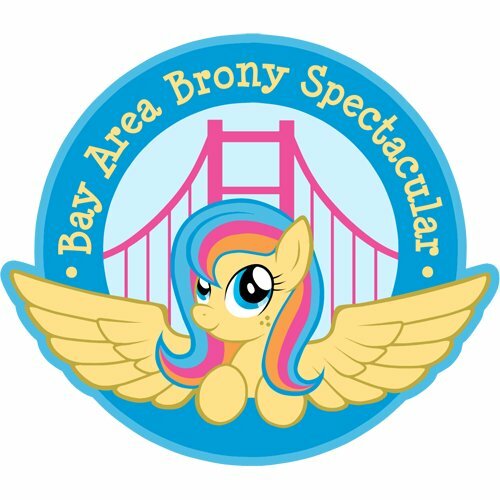 A San Francisco based Pony Convention. I was pretty much the only vendor there who didn't have much pony art. Some people actually enjoyed this fact because they wanted to buy gifts for other friends and family while they were there. It worked out for everyone! At the beginning when we got there, some guy wanted to trade our artist table so he could be in the artist alley next to his friend, so we ended up getting into the main vendor hall, which was a win for us! We had a lot of fun and even though the layout was kind of weird, 2/3 of the staff were attentive and helpful. The other third didn't have any idea what was going on. It was all good though. Made lots of new friends and fun memories!Craziest road trip ever. On the way back I ended up winning a bunch of Mameshiba black bean plushies out of a UFO catcher (claw machine) at a TA truck stop. Great way to end the trip!